Blogs need cat pictures, this blog is no exception. This one is from Lossit Farm in the north east of Islay. 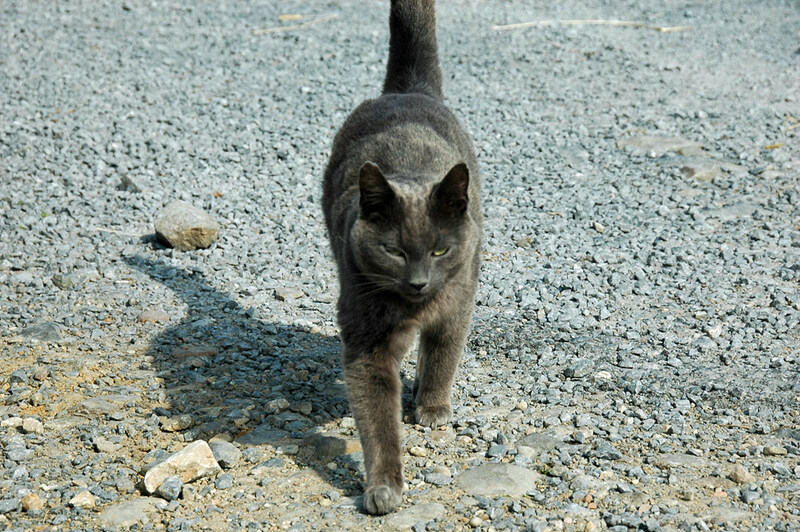 This entry was posted in Landscape, Repost, Sunny Weather and tagged cat, Islay, Lossit by Armin Grewe. Bookmark the permalink.